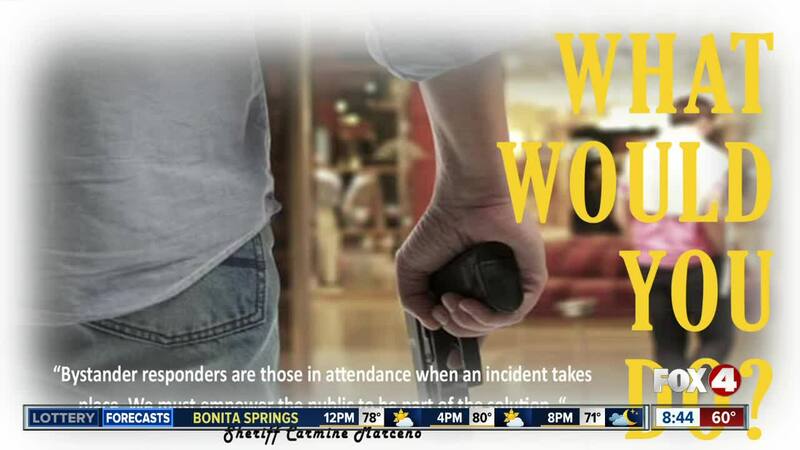 Unfortunately, active shooter situations can pop up out of nowhere... and seemingly at any time. That's why the Lee County Sheriff's office offers active shooter training classes. They joined us in-studio to talk about the class, and how it helps you prepare for a worst-case scenario. Unfortunately, active shooter situations can pop up out of nowhere... and seemingly at any time. That's why the Lee County Sheriff's office offers active shooter training classes. They joined us in-studio to talk about the class, and how it helps you prepare for a worst-case scenario.